Chris Sharma shares his motivation for climbing and insights gained through struggle and the commitment to his craft. 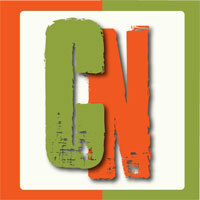 Chris finds ‘purpose’ in his big projects and through the process, has learned when to push and when to let go. 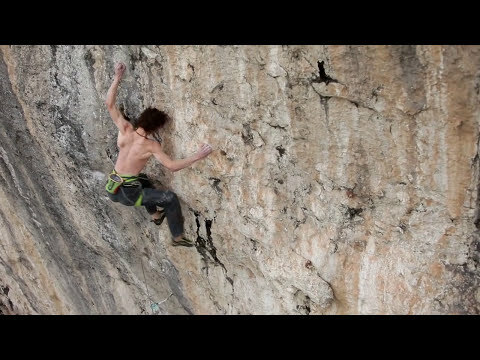 With unlimited, steep limestone cliffs near his home in Catalunya, Spain he thrives on the adventure, exploration and discovery of new routes. 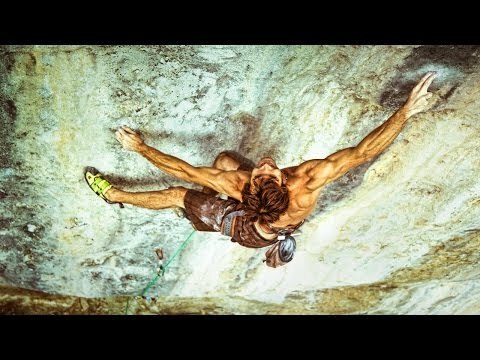 Chris Sharma, celebrated pool boy!